Gnat infestations can spread bacteria and damage plants. Lawn Doctor’s exterminators in Denver are here to help rid your property from these bugs. Gnats breed when exposed to moisture and food, and while we can’t stop that from happening, we can keep it from occurring around you. Lawn Doctor’s effective prevention methods can keep these pests from coming to your property. Call us today to talk about the quality insect control services we offer in Denver. Don’t underestimate these small insects. Gnats can multiply rapidly, making them difficult to get rid of. With Lawn Doctor’s pest control programs, our professional exterminators will spray the inside of your Denver property to clear any current infestations. We minimize the number of treatments used inside to get rid of the pests without inconveniencing your home or work life. After the space is in the clear, we use a cedar and peppermint oil along the perimeter of your Denver yard to stop gnats from ever coming back again. Here at Lawn Doctor, we are a local company whose staff lives in the community we work in, meaning Denver’s landscapes matter to us. That’s why we strive to use eco-friendly products in all our gnat removal services that are safe for people and pets. Instead of pesticides, we’ve turned to natural-based treatments that are free of heavy chemical concentrations. 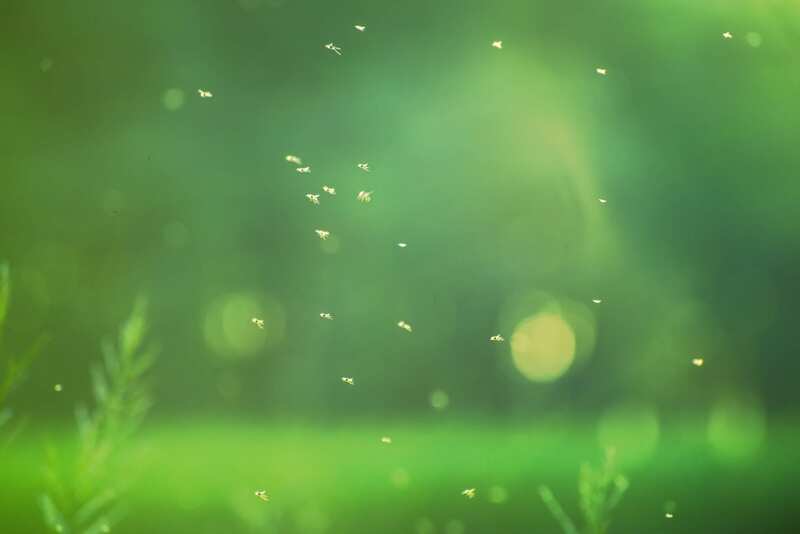 Our Denver technicians also incorporate preventative gnat control methods that focus on deterring bugs while enriching your lawn. Since 1972, we’ve provided insect control to those who need it. We’ve grown from only hosting operations in Denver to proudly serving the entire metro area. For over 40 years now, residents in Denver and the surrounding communities have trusted us for their gnat removal needs. Our technicians work professionally to provide quality service and make sure clients are satisfied with results. We will return to do retreatments until you are gnat-free.